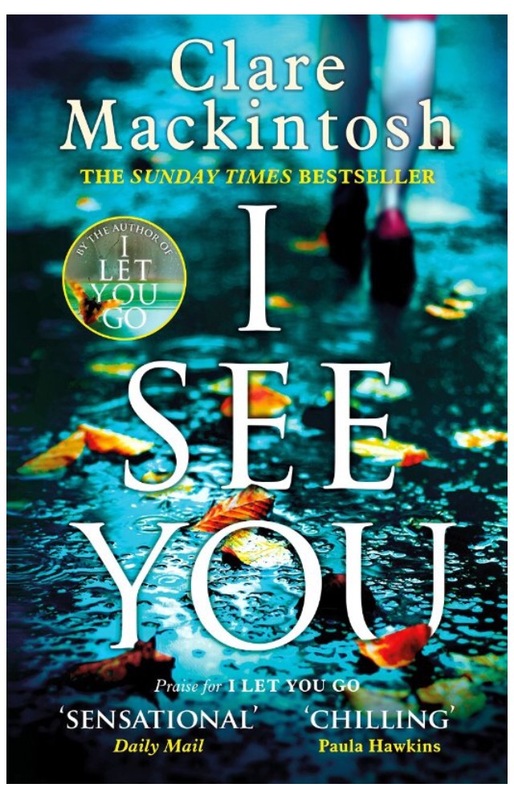 I See You by Clare Mackintosh. Read July 2016. “When Zoe Walker sees her photo in the classifieds section of a London newspaper, she is determined to find out why it’s there. There’s no explanation: just a grainy image, a website address and a phone number. She takes it home to her family, who are convinced it’s just someone who looks like Zoe. But the next day the advert shows a photo of a different woman, and another the day after that. 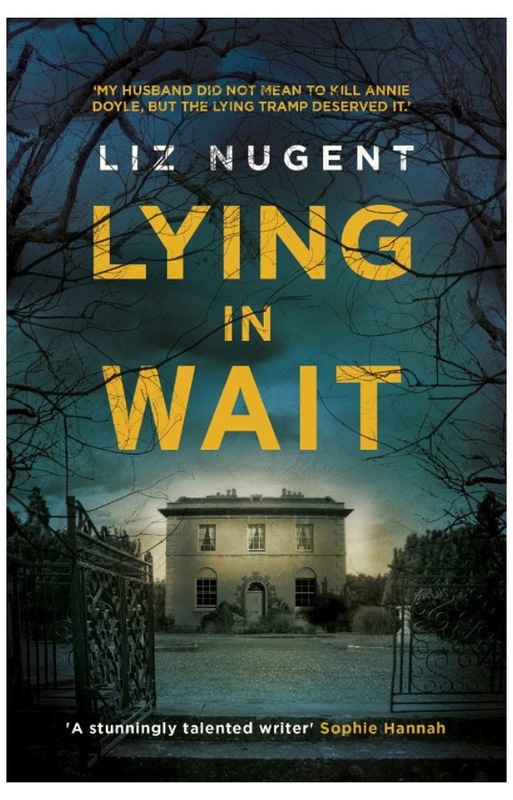 So, how do you follow up a debut crime novel that was one of the most talked about books of recent years? One that has just won the Crime Novel of the Year award at the Theakstons Crime Festival. Clare Mackintosh has answered the question with another great thrilling read. Her writing style pulls you into the world of her characters and they won’t let you go until the last full stop on the last page. The situation Zoe Walker finds herself in is frighteningly plausible – one of those “it could be you” scenarios that add an extra layer of tension. The police officer who takes her under her wing has her own issues that make her a sympathetic character. What I enjoyed most was the family dynamic with Zoe and her household and how involved I became in their everyday lives, regardless of the creepy plots going on around them. I’ll miss them now I’ve finished the book – surely a sign that the author has created realistic, three-dimensional characters. I recommend this follow-up to I Let You Go to all fans of psychological thrillers. There’s a fair amount of police procedural in there too.